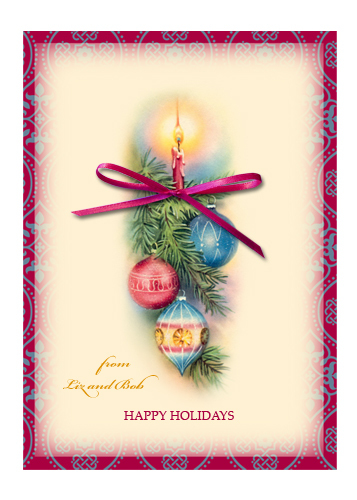 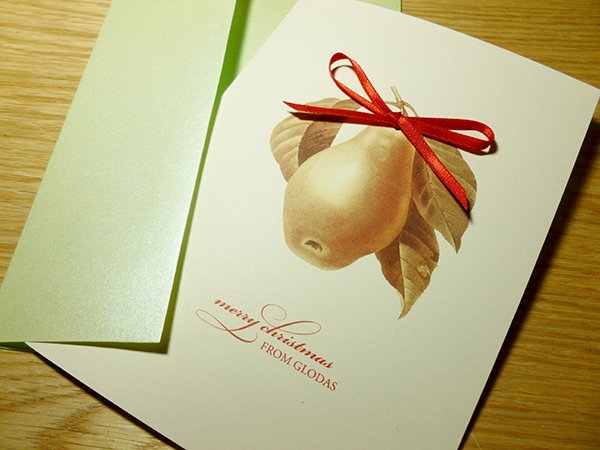 Most of my Holiday cards are embellished with decorative paper, unique accents and colorful ribbons. 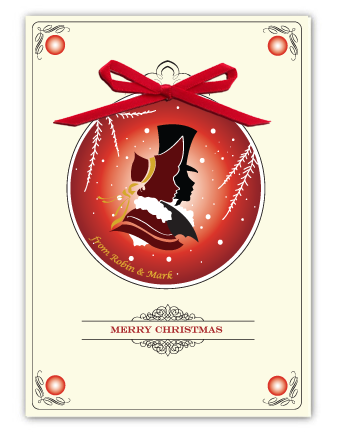 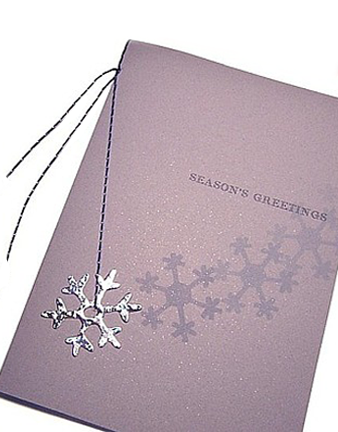 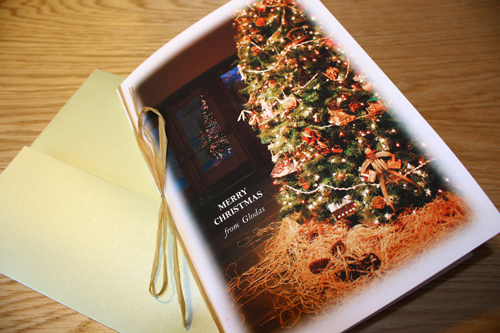 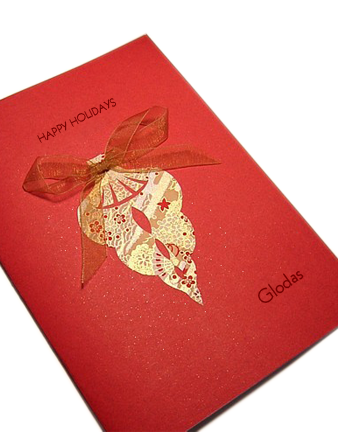 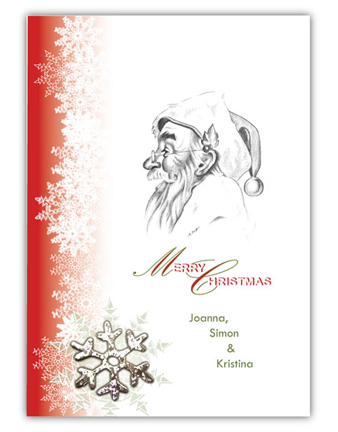 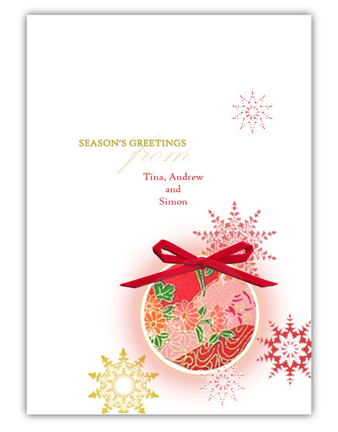 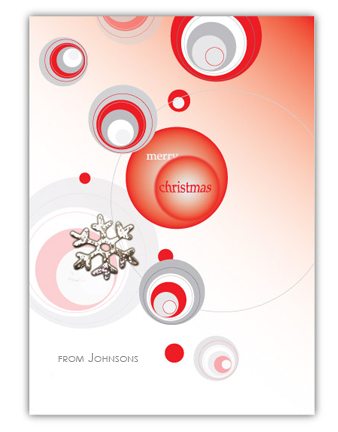 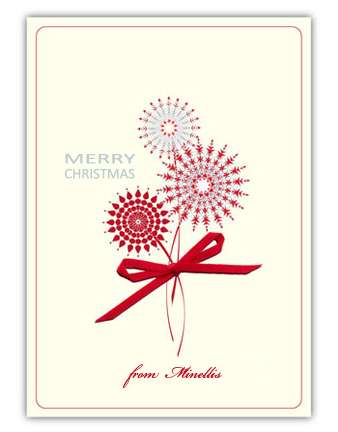 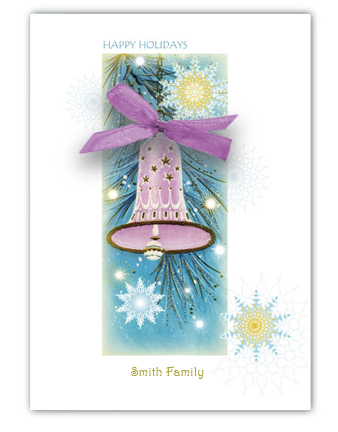 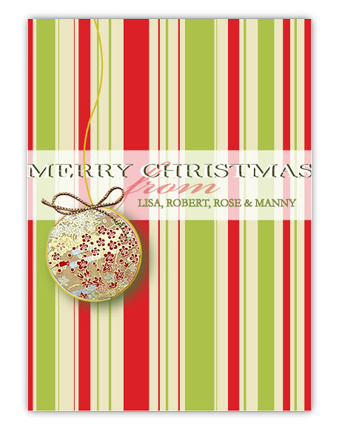 Any card can be personalized with greeting and/or name. 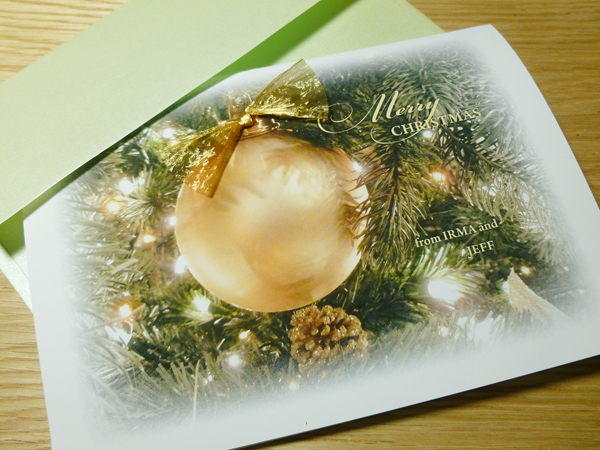 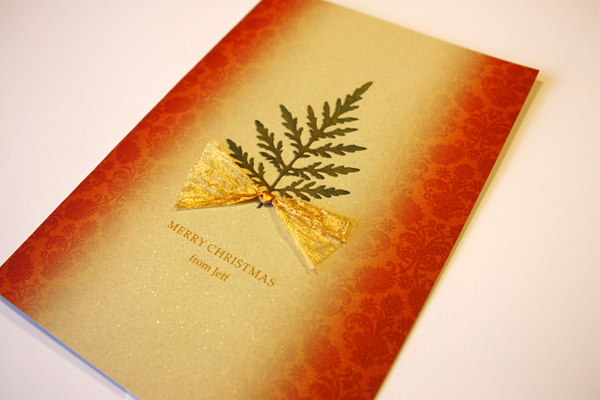 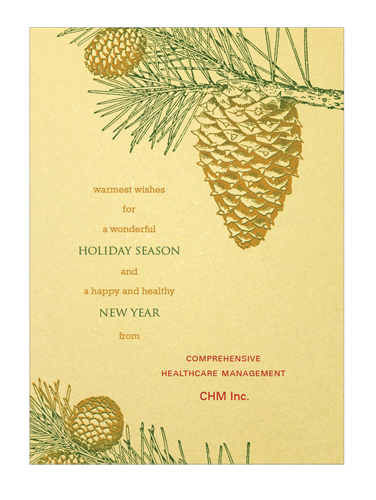 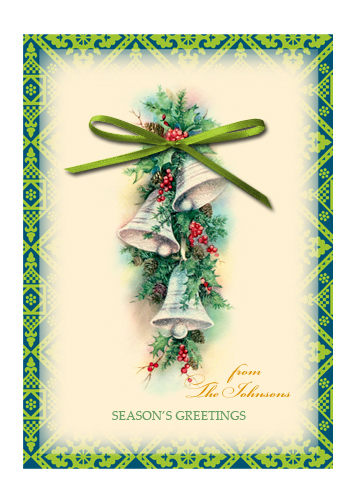 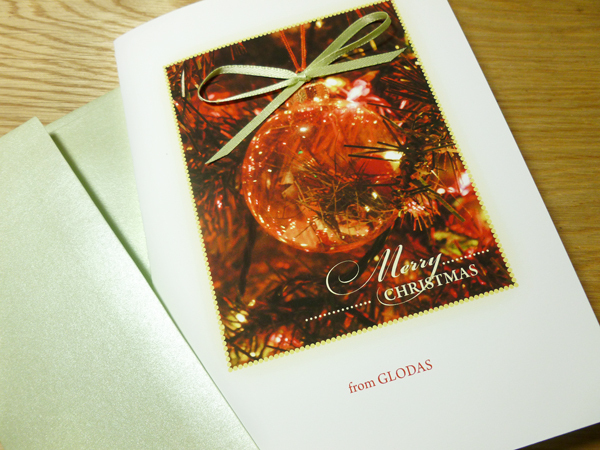 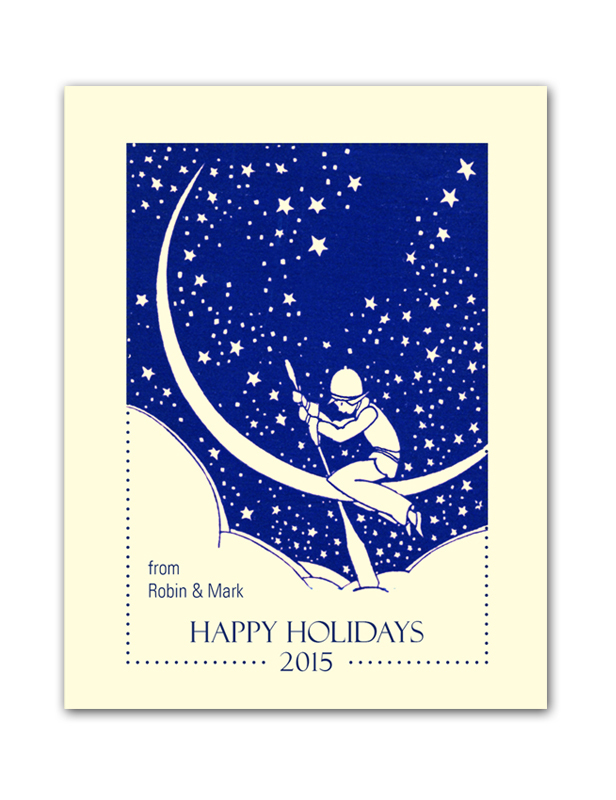 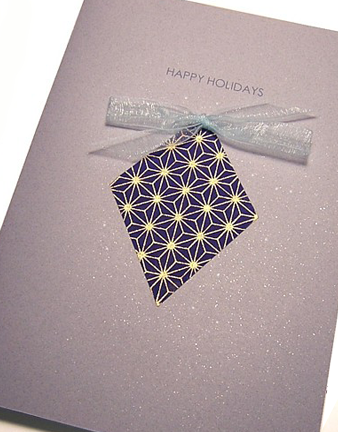 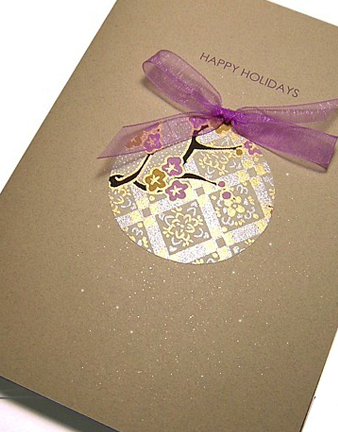 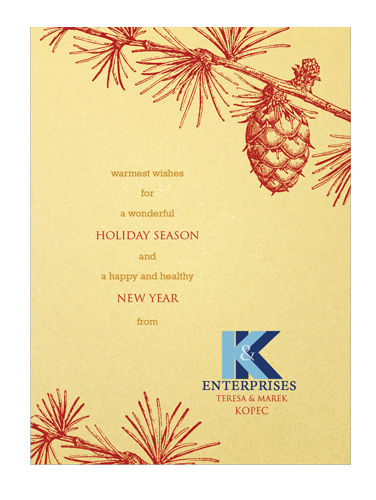 Card size 7″ x 5.” Envelopes included.